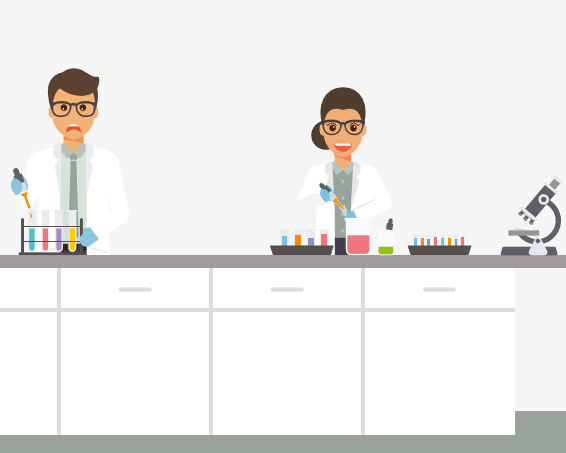 Mosaic FreezerManagement provides a flexible and intuitive interface to define and record properties for any sample type, including: small molecules, reagents, DNA, proteins, antibodies, cell lines, blood, serum and tissues. Represent your entire hierarchy of storage including freezers, shelves, cupboards and automated stores. Powerful file importing of large datasets including full validation to ensure accurate information. Flexible query builder lets you choose parameters to create your own searches. Mosaic can automatically find and assign free spaces for you to place your samples to, so you don't have to rummage through your freezer racks looking for empty spaces. And you can make more efficient use of your existing freezers so you’re less likely to need to purchase additional ones. 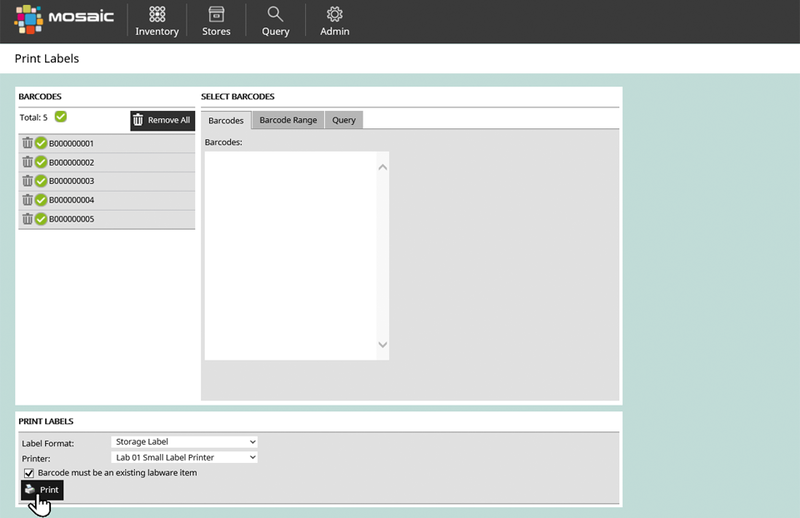 Automatically find free space for your samples so you don’t have to go hunting for it. 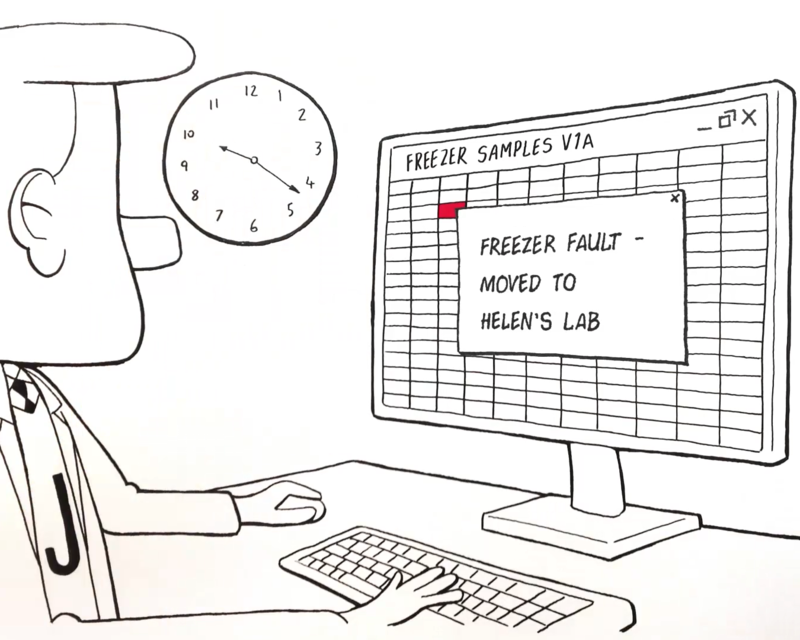 Mosaic FreezerManagement helps you track all of your samples and has a comprehensive audit trail so you can remain compliant. It helps to free up scientists from tracking down samples, and allow them to focus on research. Automatically track every sample preparation step via a 21 CFR Part 11 compliant audit; including who, what and when. 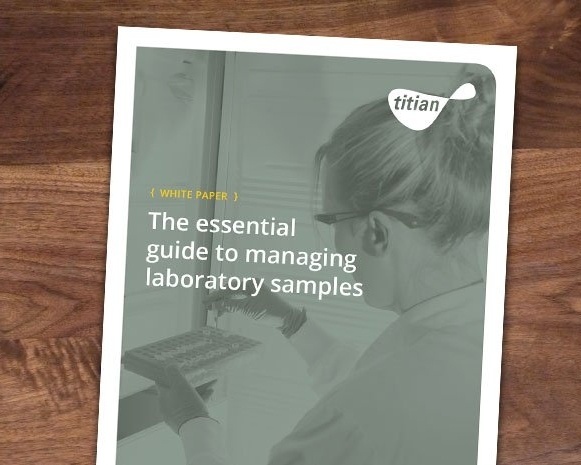 Track down expired, outdated or redundant samples. 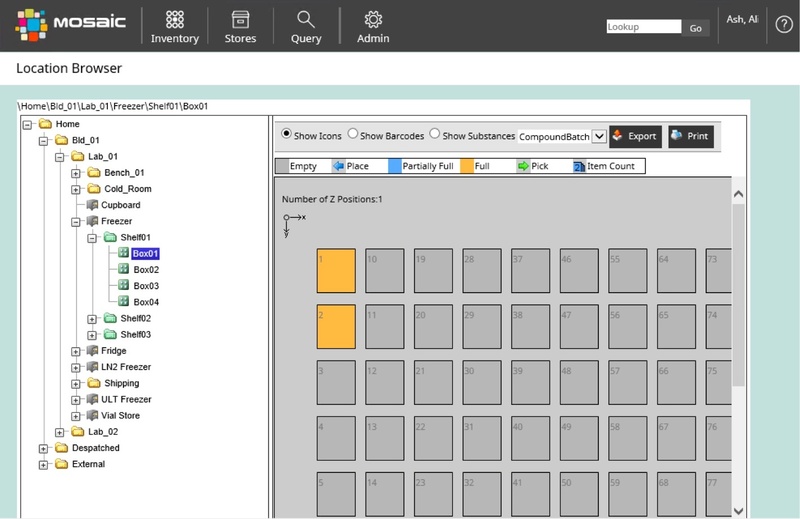 Automatically monitor and record sample movements into and out of the store. By easily designing and printing labels with FreezerManagement's integrated label printing, you no longer need to rely on badly-written labels. Mosaic will track and assign barcodes for you, or you can use your own. Define the information to be shown on labels. Print directly from Mosaic with a couple of clicks. Mosaic FreezerManagement maintains barcode sequences for you and guarantees uniqueness. 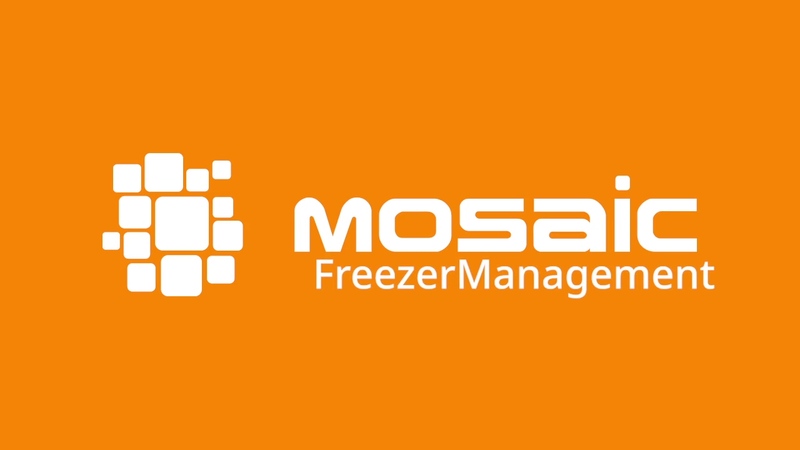 Mosaic FreezerManagement can be deployed with the cloud or on-premise, quickly and efficiently.